Finally this post is being written, I mean I only went literally a week ago! I have to say first and foremost I have neglected this hobby of mine. I can make an excuse but there really isn’t any point no one wants to hear excuses they just want you to do what you said you were going to do. 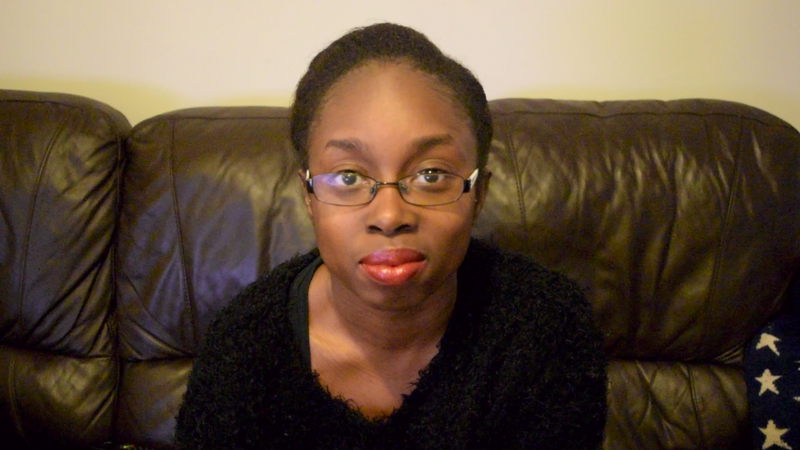 I said that I will be blogging and getting myself out there on YouTube and that is just what I need to do. Anyway, I wanted you to know thta I am aware of it and I will do a post on what’s been happening with me and why I have been missing in action. For now though…. I went to the Big Blogger Conference on Saturday 22nd August 2015 and I had a blast! The day started out with 3 seminars from @rosalilium @jasxcharlotte and Sairey from The Prosecco Diaries. These seminars focussed on how you can use Pinterest, SEO and monetising your blog. I learned loads and loads and have implemented tips that I had learned from the speakers; so thank you guys! much appreciated! have a look at their twitter and their blogs makes for some lovely reading. There were numerous brands that attended the event and I made an effort to speak to as many as I possibly could and thoroughly enjoyed it. I love talking to people and picking their brains and learning from others, basically I love being sociable. I have decided that this particular post would just be a quick round up and then the brands that I got samples from I will write an individual post on them as I have learned that people tend not to consume super long posts! so stay tuned for that series of posts. I will be including the #BIgBloggerConference tag so that it will be easy to find on my site. I also enjoyed catching up with other bloggers I have met before. Meeting bloggers I have never met before doing their thing and the hope of forging links and relationships with them was also a main draw of attending the event and events such as these. Anyway all you really want is to see the photos from the day so without further ado…. Check out the gallery below…. @sutiskincare gifted me this lovely peppermint facial spritz and I am in love!